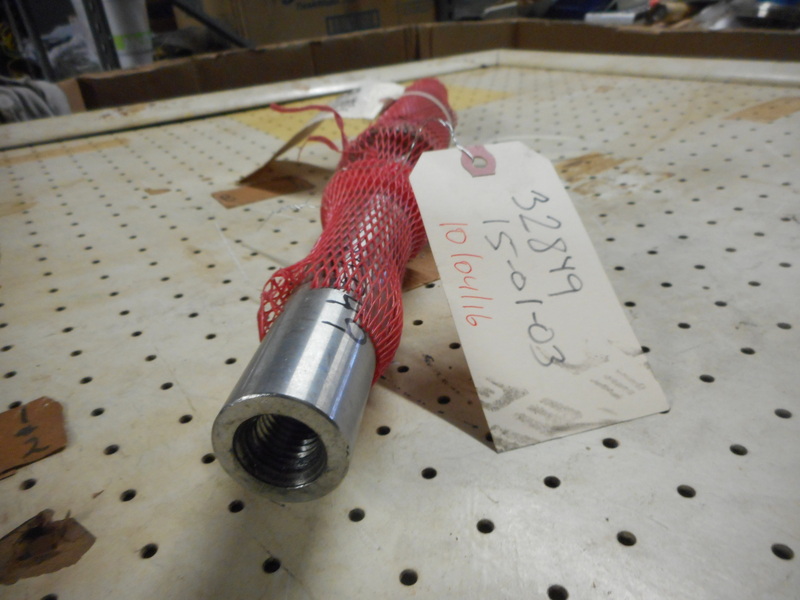 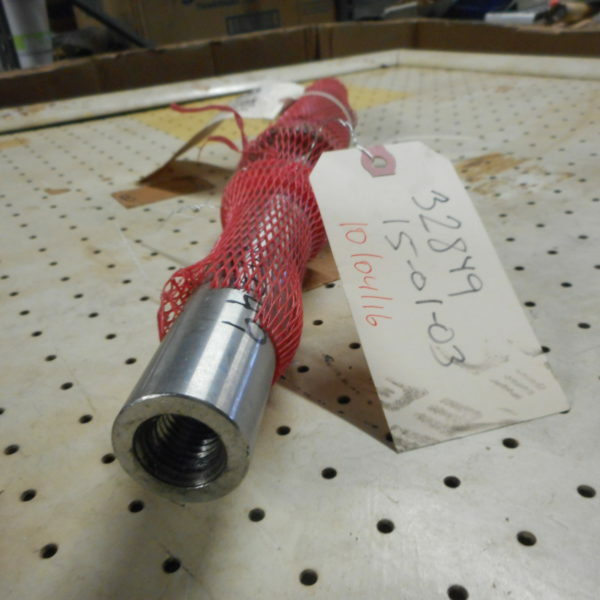 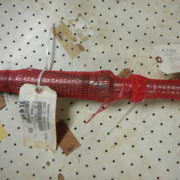 Home / Shafts / THRU-SHAFT PART #0012-000302-226. 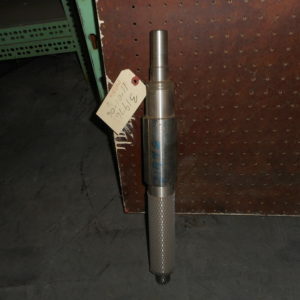 #25T MATERIAL CRS/316 F/LABOUR PUMP SIZ E 30 TYPE DZT SERIAL PE6233/PE9227/PE5429. 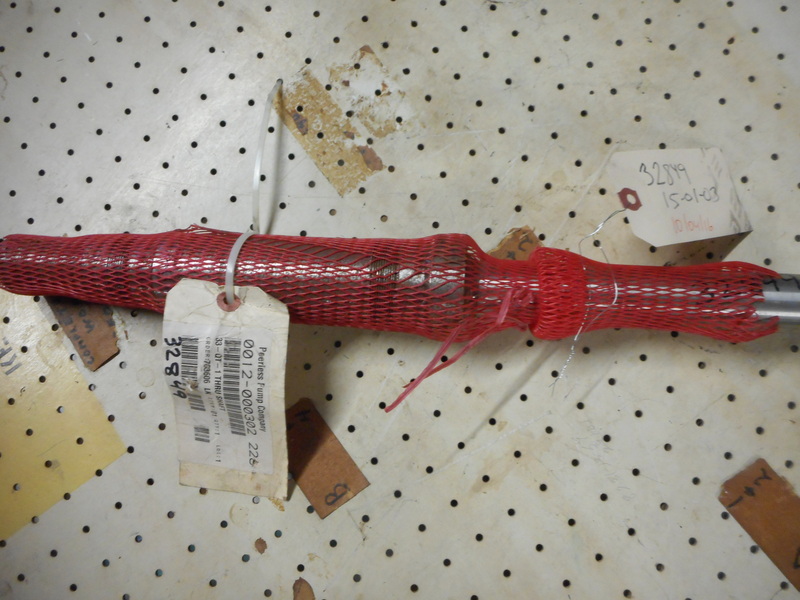 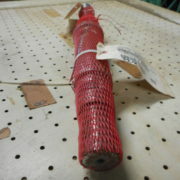 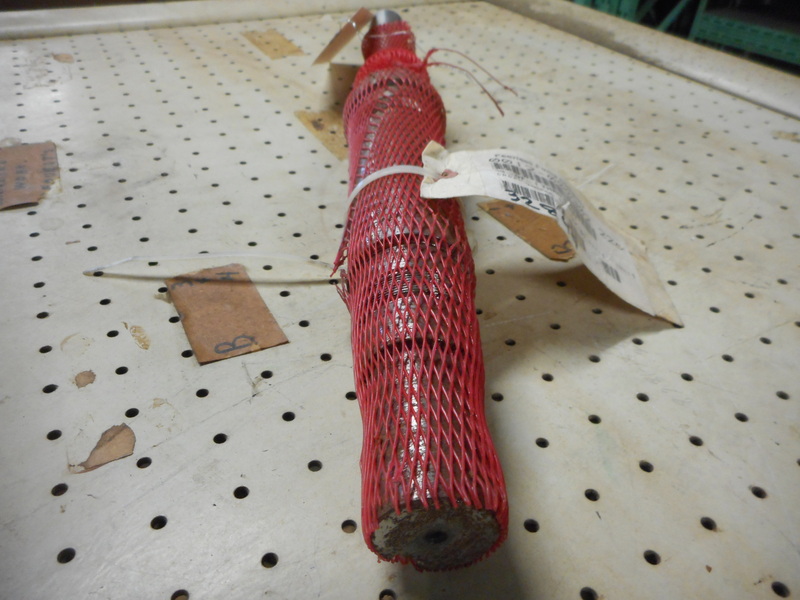 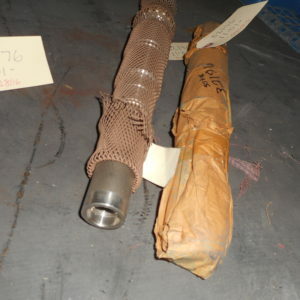 THRU-SHAFT PART #0012-000302-226. 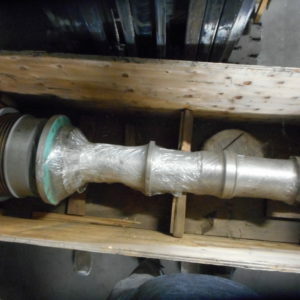 #25T MATERIAL CRS/316 F/LABOUR PUMP SIZ E 30 TYPE DZT SERIAL PE6233/PE9227/PE5429.